Gymnastics PEI is pleased to announced that CJ Keliher has been hired as head coach of the Canada Games men’s gymnastics program for 2015-2019. The position was made possible through a funding grant from the 2009 Canada Games Legacy Trust fund. As head coach, Keliher will be responsible for overseeing the development of the next pool of men’s gymnasts as they prepare for the Canada Games. 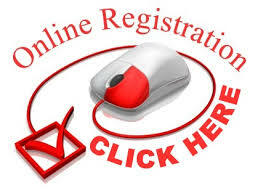 This includes athletes from both the Island Gymnastics Academy and the Summerside Saultos. Keliher was the team’s assistant coach in 2011 and head coach in 2015 when the team finished 7th overall. The position is part-time. Keliher will also continue as the boy’s program director at the IGA. 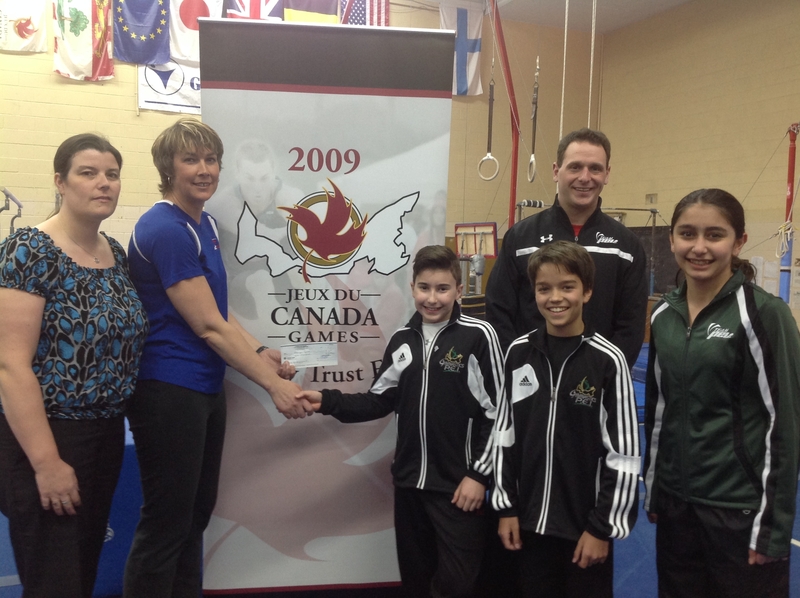 Gymnastics PEI also received funding support from the Legacy Fund for four athletes training for the Games. These athletes are Isaac Bourque and Jesse Robertson on the men’s team and Selina Mahajer and Karisa Quinn on the women’s team. These athletes train a minimum of 15 hours per week as well as competing at regional, national, and international meets every year. All four athletes were part of the team’s that attended the 2015 Canada Winter Games.